It’s true what they say good things come to good people. 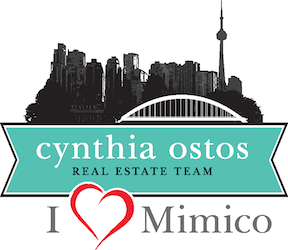 I am so happy to announce that after flying home today and being super jet lagged my condo sold in 5 days got asking price with NO conditions! Doing my happy dance in my living room god is so good I am so excited I am crying, all the chips fell into place I could not be happier. 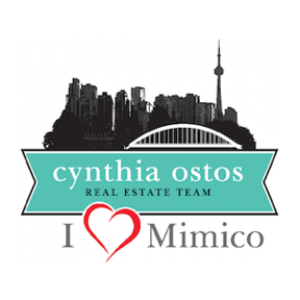 I have to give out a huge shout out to my AMAZING realtor Cynthia Ostos. I love you and you are amazing at what you do.